Steep Hill testing lab has released research showing that pesticide contamination begins in the cloning process. 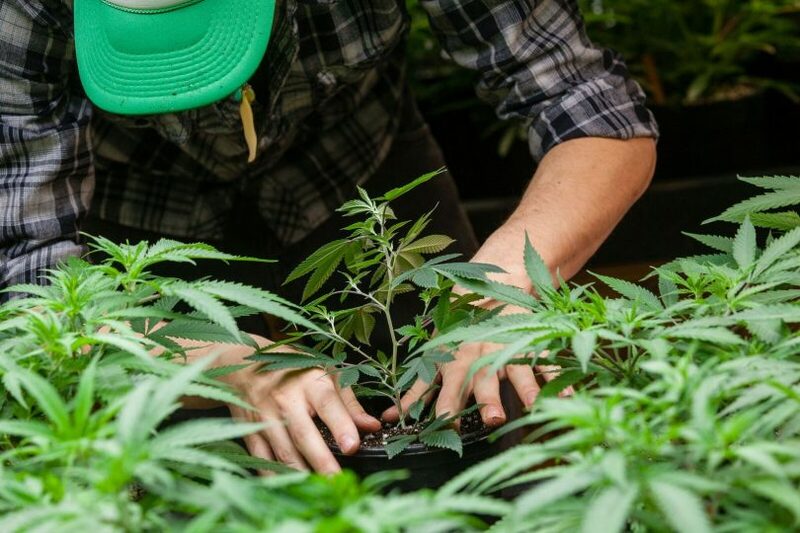 Earlier this year Steep Hill shocked the cannabis world with a report that a mass majority of California cannabis was contaminated with potentially harmful pesticides. Many of the producers involved in the study swore that pesticides were not in their growing practices, but still, these results were correct. This led to the newest report from Steep Hill which traces the pesticides back to cannabis clones and the growing media they’re found in. The report was co-authored by Reggie Gaudino, Ph.D., and Donald Land, Ph.D. Steep Hill was concerned with pinpointing exactly where in the cultivation process these flowers were becoming inundated with pesticides. This is how they found out that the issue began at the root of it all, in the process of cloning. So the testing lab reached out to those selling clones in California and received a very small number of volunteer plants. They then set out and purchased clones on their own, in no systematically randomized fashion. 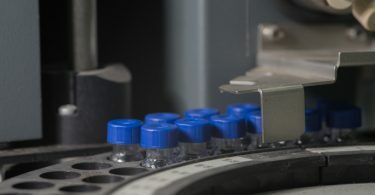 As a result of this groundwork, the study takes 124 clones into account. To read more about the exact methods and Shimadzu machines that were used check out the full study on the Steep Hill website. As for what the authors found, less than 14% of the randomly selected clones were free from any pesticide residue. Furthermore, 77.4% of the clones failed current proposed California Cannabis pesticide regulations. This is because (as the report reads) levels of pesticides consistent in clone propagation materials imply that they are dipped in the harmful compounds. In the non-threatened agricultural industries, seeds are bred for generations to promote stability and thus don’t need this type of assistance in the root growth phase of cloning. 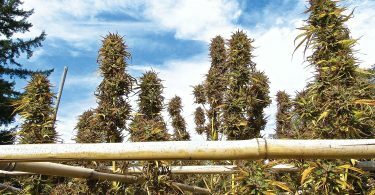 Steep Hill geneticists believe that these practices used to fortify root growth have become common in cannabis culture because of a lack of genetic breeding. The alarming reality that we are now facing is that the majority of California cannabis that is currently being grown will not pass the proposed pesticide levels. But the report does leave us with the ability to move forward with new knowledge because clearly some of the growers using these mediums didn’t realize they were spreading pesticides throughout generations of their cannabis flowers. Now we can move forward with more knowledge of good practices in an industry that is very new to regulations.